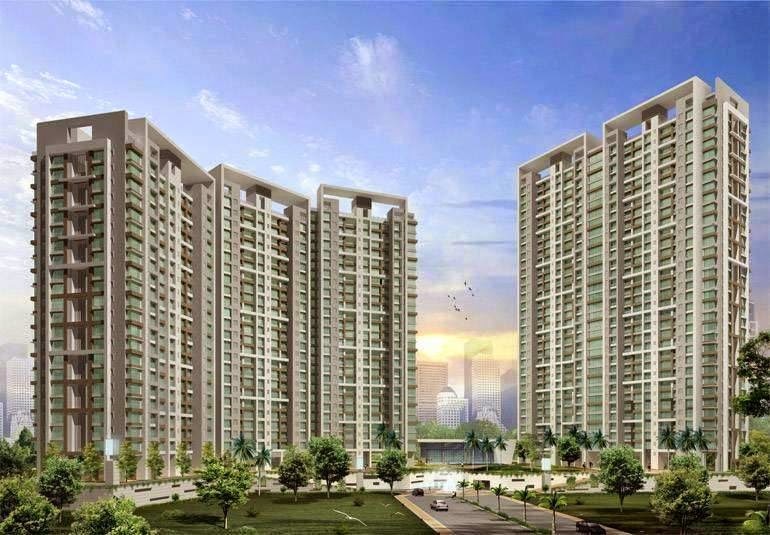 We anticipate a stable price scenario in cities such as Mumbai and NCR due to the high price points. However, Bangalore, Chennai, Pune, and Kolkata may see marginal appreciation due to increased demand. During second quarter the Central Govt. announced friendly measures in the 2014-15 budget for real estate sector. Read More..